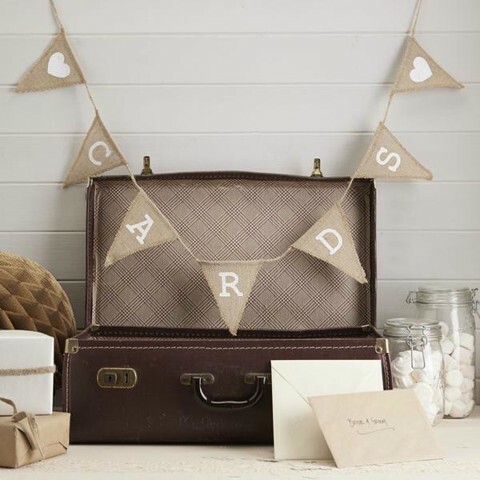 Hessian Bunting Sheets 6Pk. 18 x 24cm. Natural Hessian Brown. Hessian. 48g Packaging: Header Card.